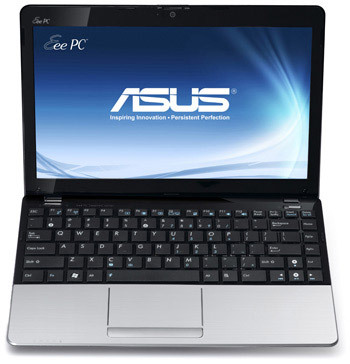 ASUS comes up with two new Eee PC netbook offers which are based on the AMD Brazos platform. 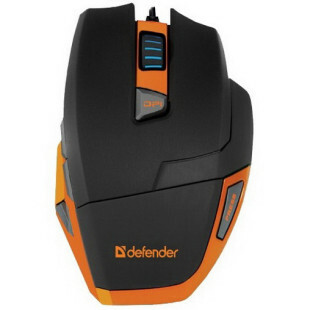 The 10 -inch 1015B model is available with options for C-30 single core APU or AMD C-50 dual core processor running at 1.0GHz, while the 12-inch Eee PC 1215B comes with E-350 dual core processor running at 1.6GHz and also choice for C-30 single core APU. Asus promises up to 8.5 hours battery life, thanks to their Super Hybrid Engine Technology combined with AMD Fusion APU’s low power consumption. The netbooks can be equipped with DirectX 11 capable AMD Radeon HD6310 and HD6250 graphics and allowing full 1080p HD playback to a bigger screen via their HDMI ports. Both machines also offers nearly everything else you would expect from a todays netbooks, like 802.11n Wi-Fi, Bluetooth 3.0, built-in webcam and USB 3.0 ports. The 10 inch Eee PC 1015B will be available in black, white, blue and red colors, starting around $290, while the 12 inch Eee PC 1215B will come in black, silver, or red, starting at $380.